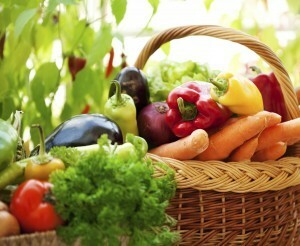 At Guided Holistics we practice Holistic Nutrition. In addition to Nutritional Coaching, it includes tools such as Bioenergetics, Iridology, Stress Management through Meditation, Kundalini Yoga and Reiki. The science of Holistic Nutrition recognizes that we are beautiful and biochemically unique Beings compromised of body, mind and spirit. Each of us has our own individual health concerns and nutritional needs. Holistic Nutrition is based on Functional/Integrative/Orthomolecular Medicine which use nutrition to address body imbalances and help the client heal at the molecular level. These approaches to dietary and lifestyle choices incorporate the latest nutritional breakthroughs and develop integrated health solutions based on your individual health concerns, life circumstances and nutritional needs.